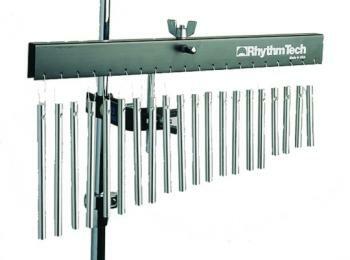 The Rhythm Tech Bar Chimes feature an aluminum frame which holds 20 hardened aluminum bars. 20 bars in 10 pitches. 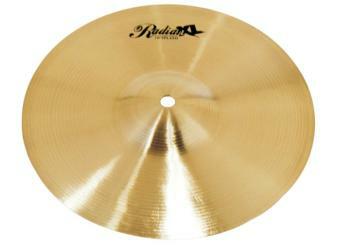 The unique design features 2 bars of each length for maximum tonal definition.